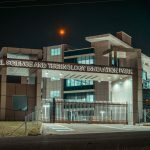 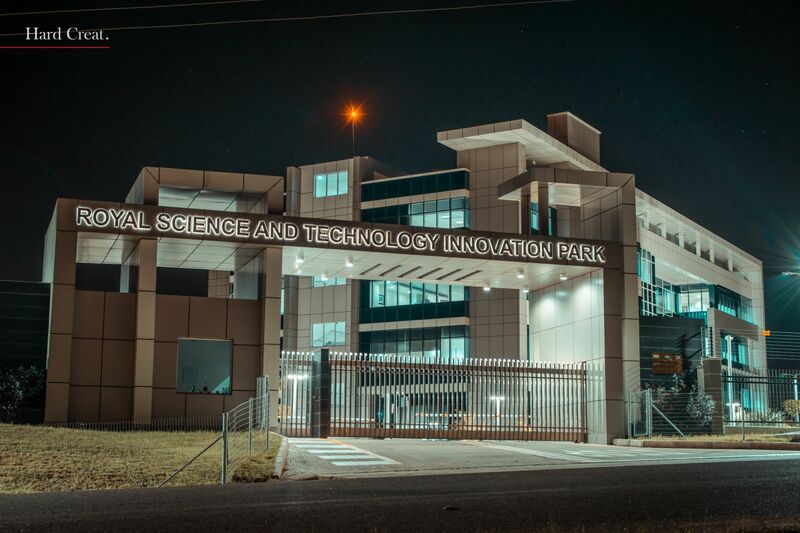 The IT Park is a Platform for R&D in IT, production of high tech products, capacity building in latest technologies, marketing and trading. 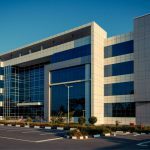 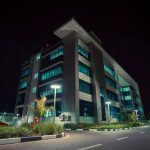 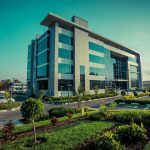 The IT Park comes as a relevant approach to address the slow performance of the economy particularly in the adoption of Information Technology. 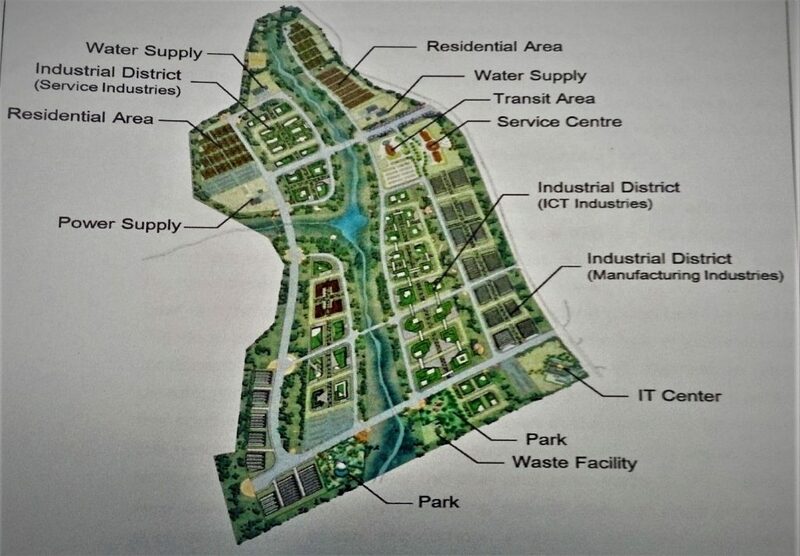 This park aims to ensure that the current human resource in IT gets the right skills to support the country’s industrial sector. 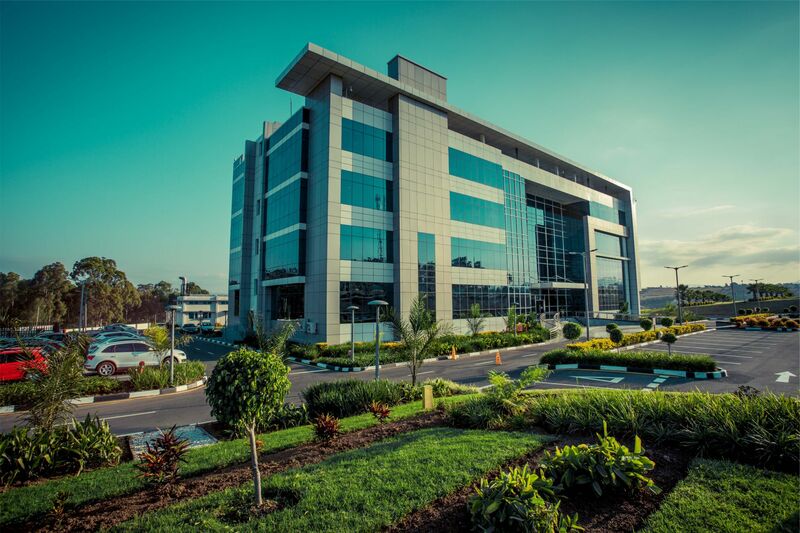 The IT Park is an area that provides land infrastructure for location of investments in high-tech products. 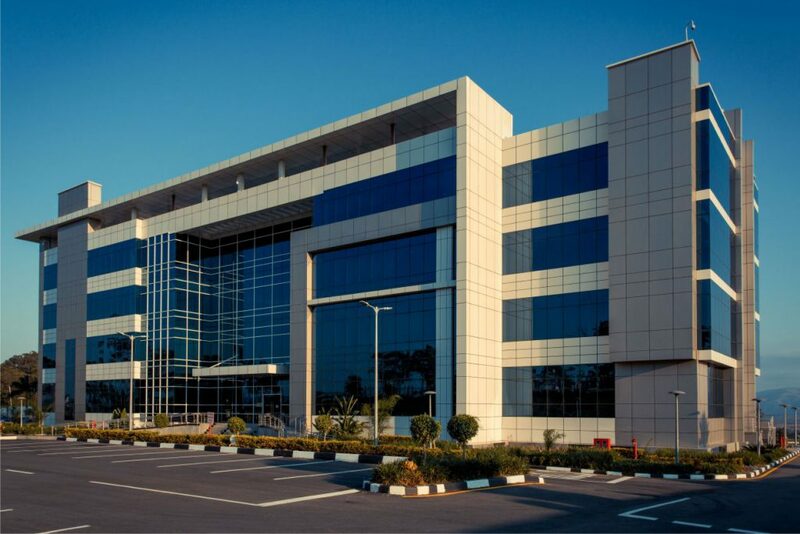 It measures a land area of 158.4ha and situated at Phocweni, this Park is the hub for information technology driven services and products. 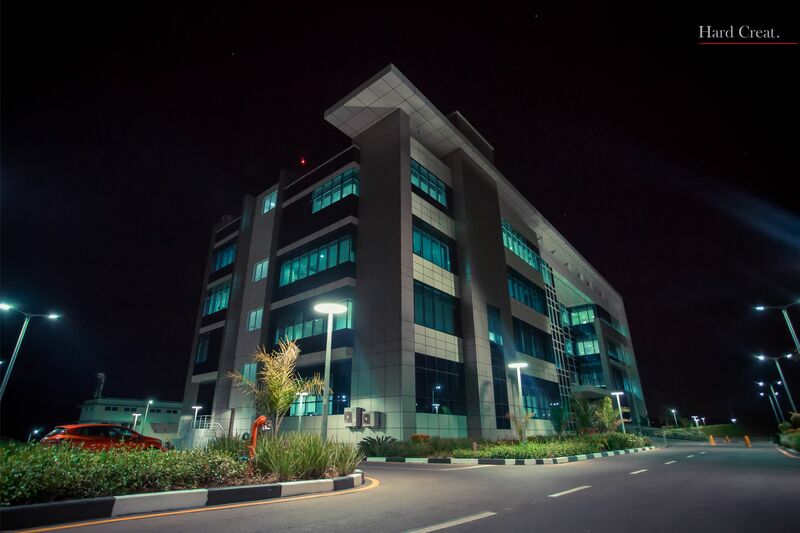 Infrastructure development at this Park is currently the Innovation Centre Building, which occupies 4ha of land.